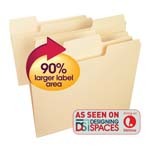 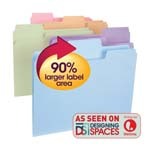 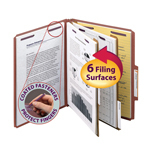 Smead top tab file folders are at the top of the list for most filing solutions. 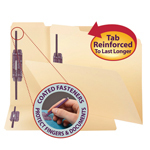 The most popular way to keep documents organized, top tab products work well on the desktop, in a file drawer or on the go. 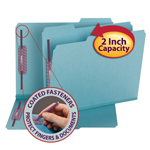 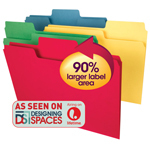 Choose heavy duty folders for permanent files and use colored file folders to add efficiency and style.